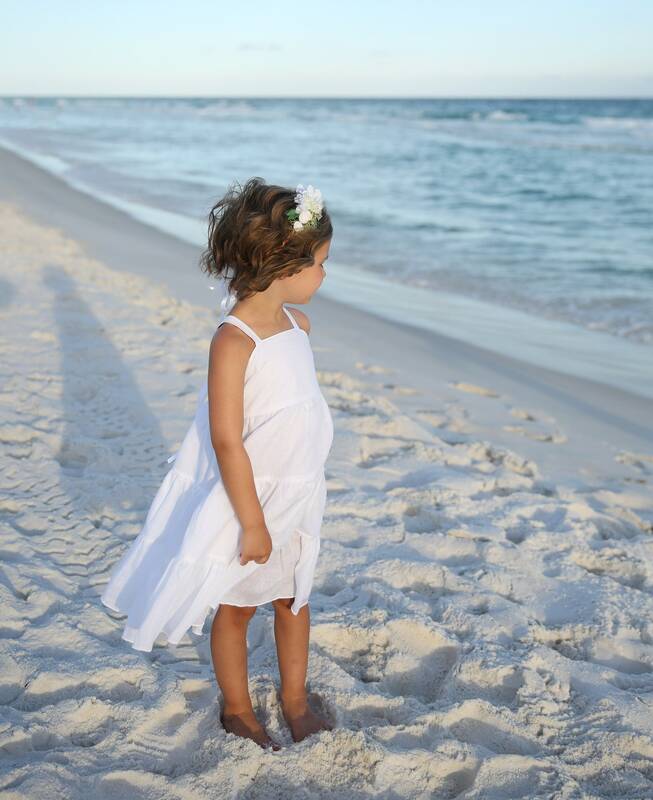 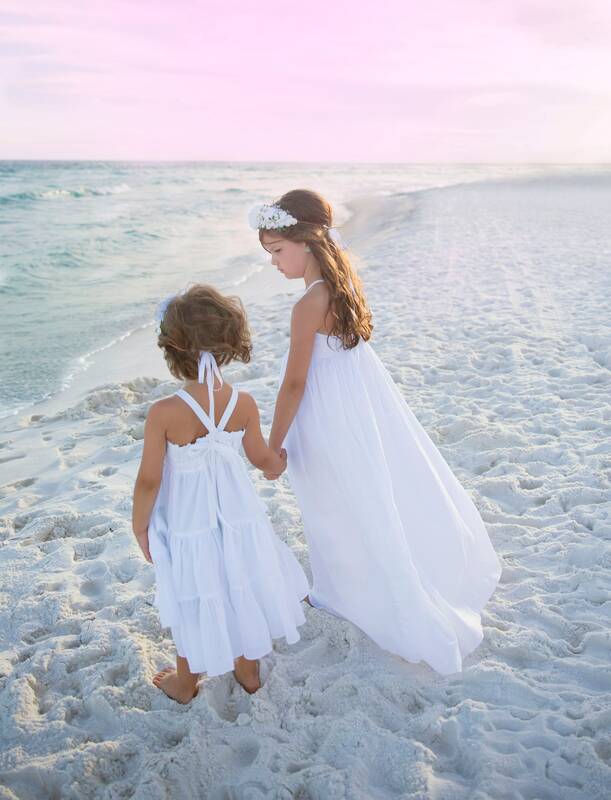 This Girls White Beach Dress is made from double gauze lined with poly cotton blend. 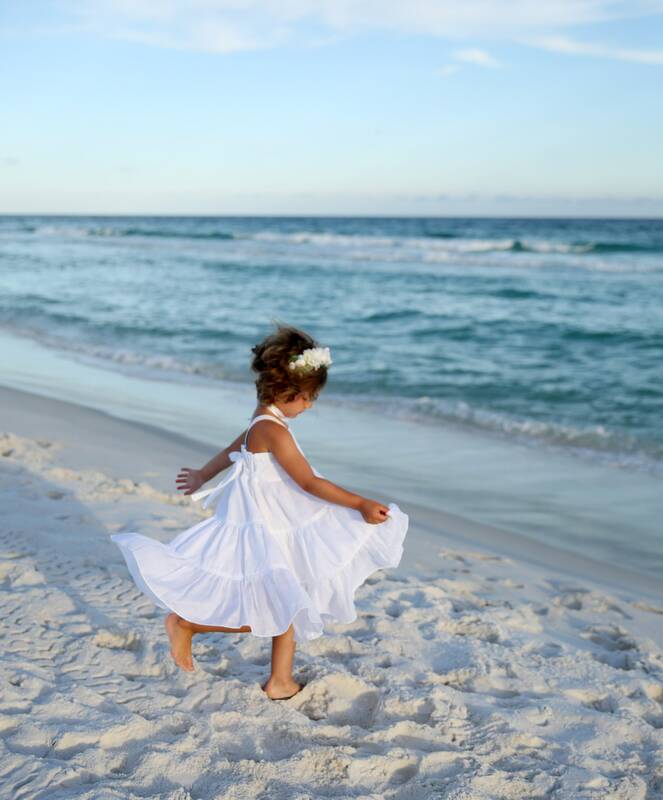 It's light weight and fun to twirl! 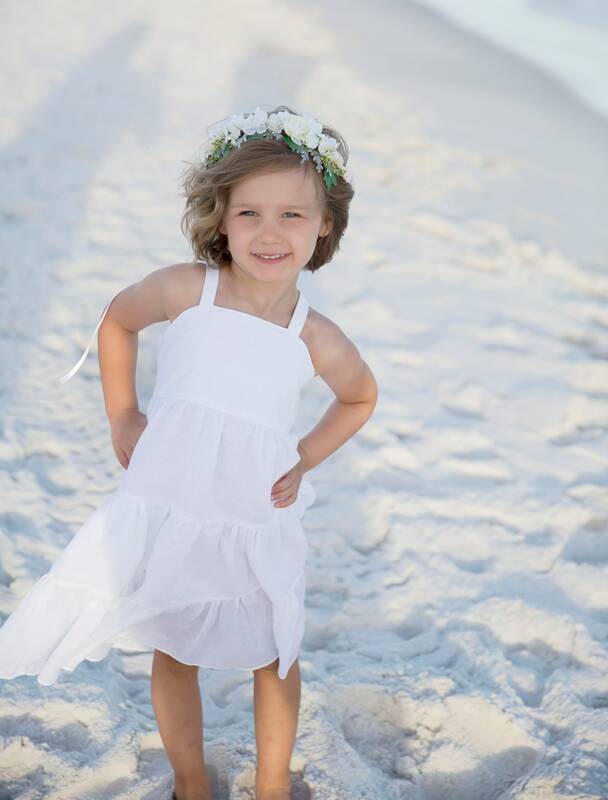 Perfect for warm summer weddings flower girl dresses or perfect for beach pictures! 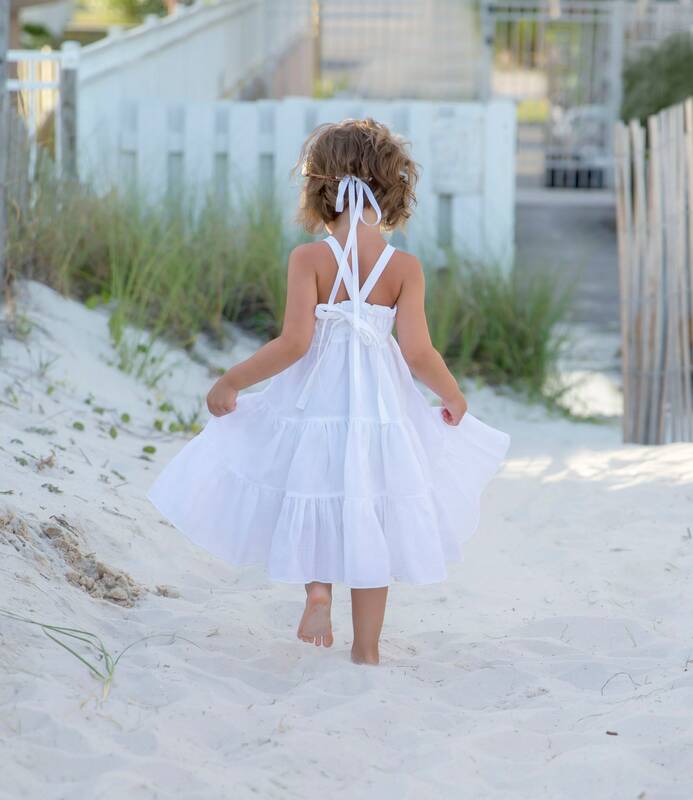 The top has an elastic back and tie closure for easy fitting. 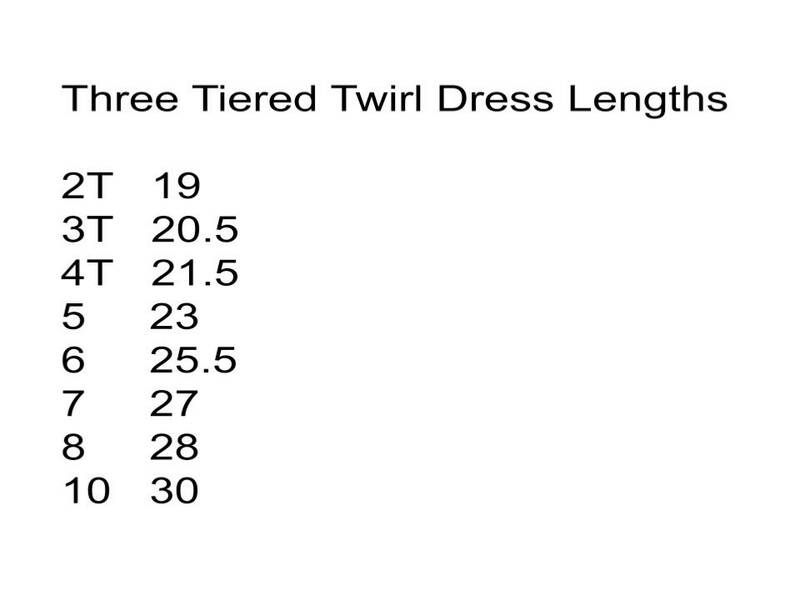 the tiers are loose and flow and hit mid calf. 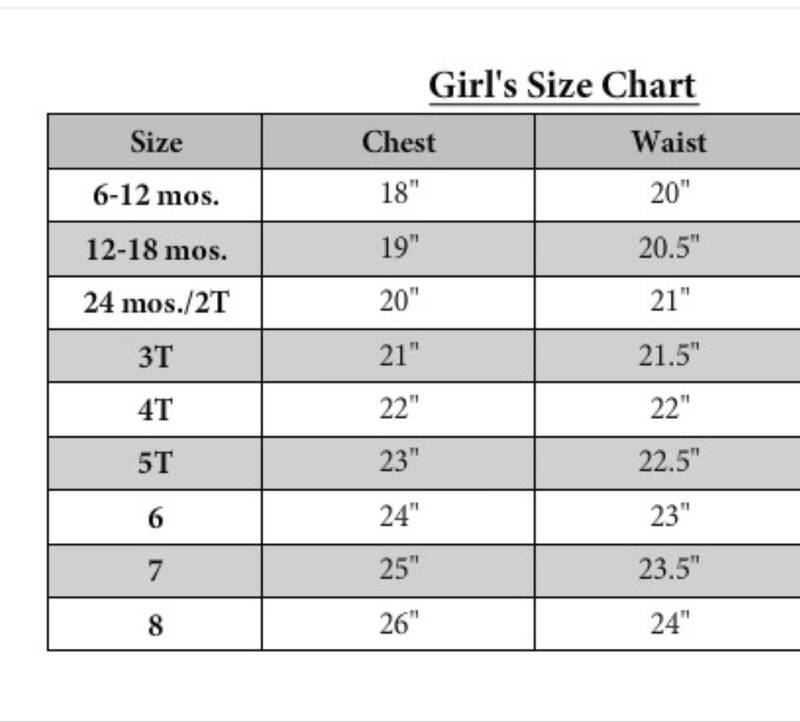 Size chart in photos will help you chose! 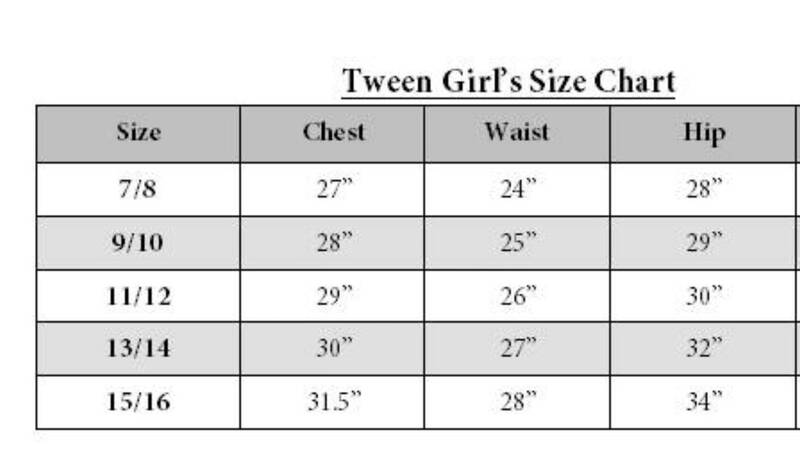 Lining is 65% Polyester 35% Cotton.